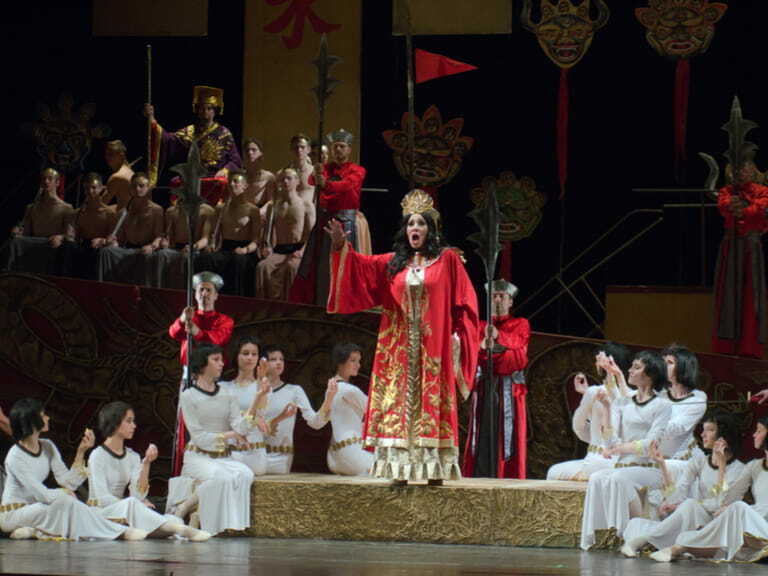 From the Verona Opera to Chinese New Year, we've got some dates for your diary. 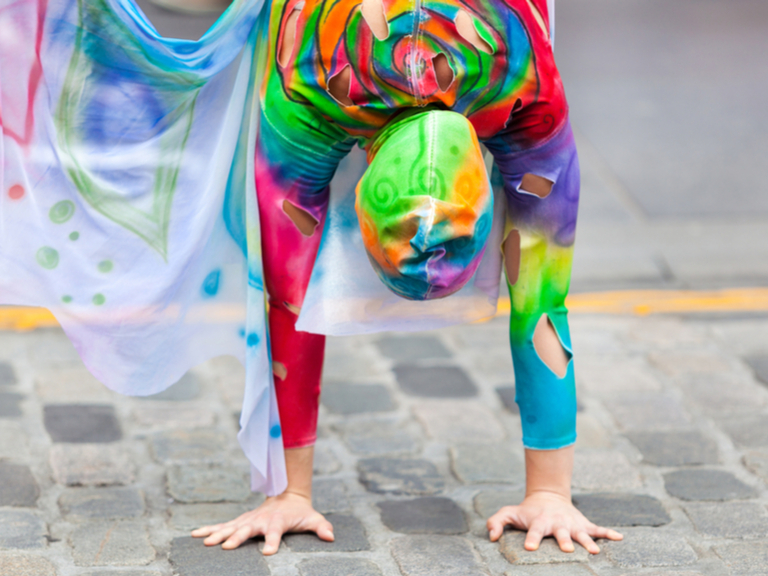 The biggest arts festival in the world, the Edinburgh Fringe to an annual event held in August. 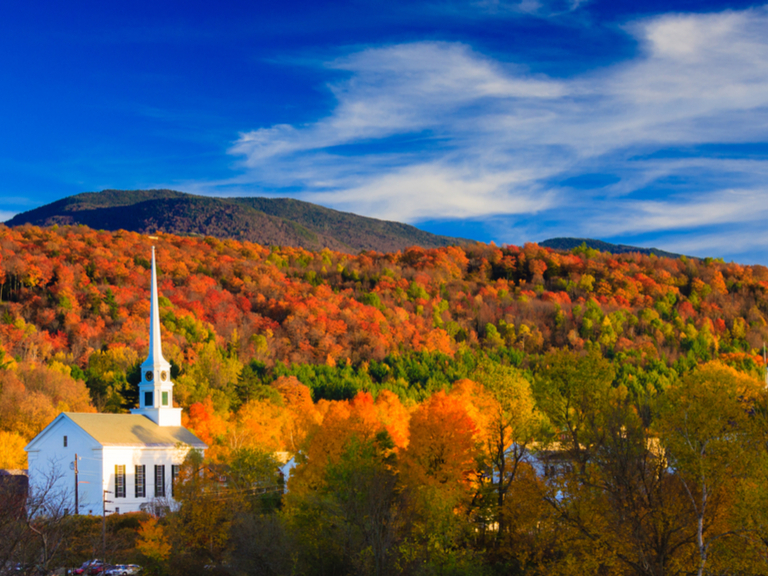 Forests of New England take on a flaming red and golden hue and provide visitors with an incredible natural spectacle. 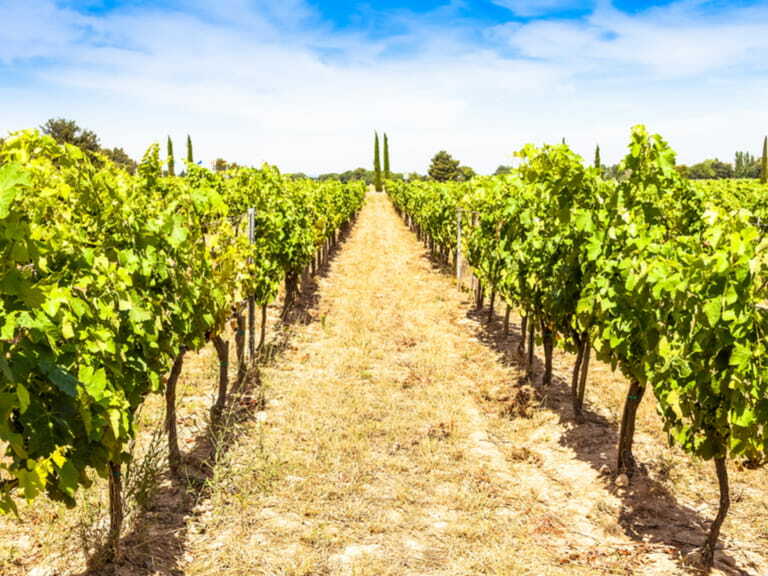 Welcome the much anticipated grape harvest in Provence with festivities around the region. 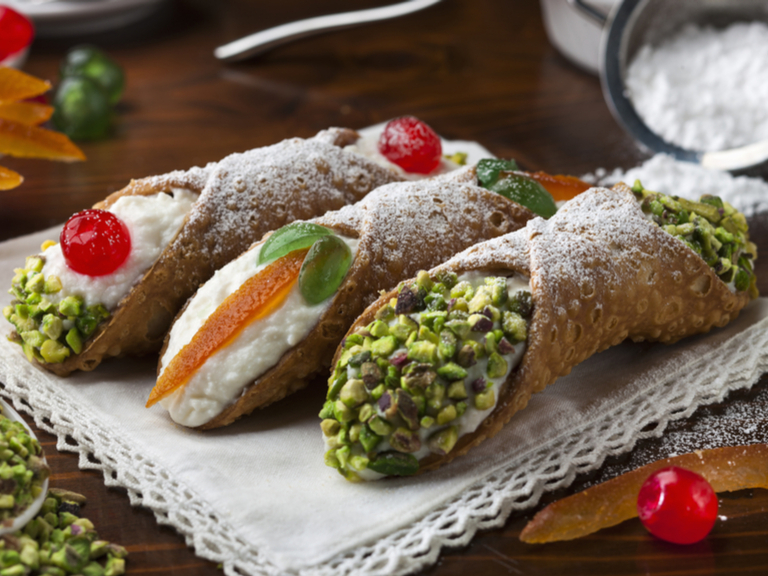 Visit Sicily during the infamous food harvests and enjoy a touch of traditional Sicilian food and drink from pistachio nuts to ice cream. 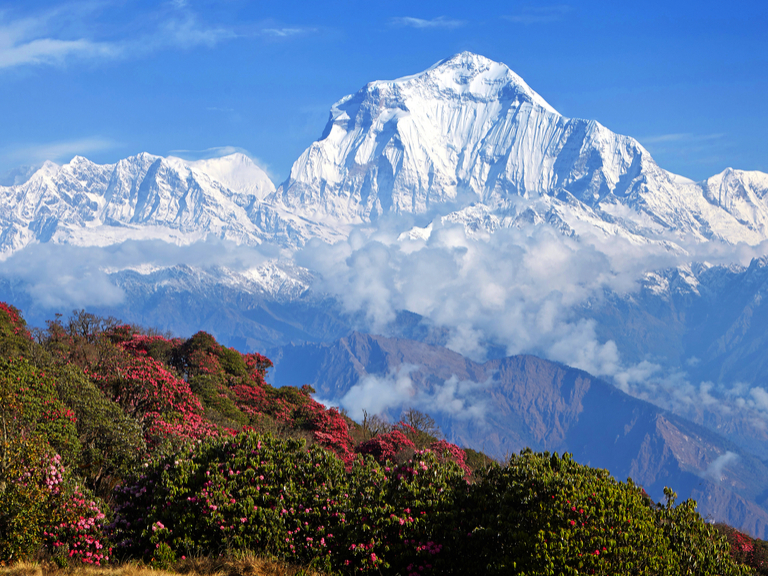 Views of the Himalayas are at their best during autumn, when the weather is dry, the countryside luscious green and the air clean and crisp. 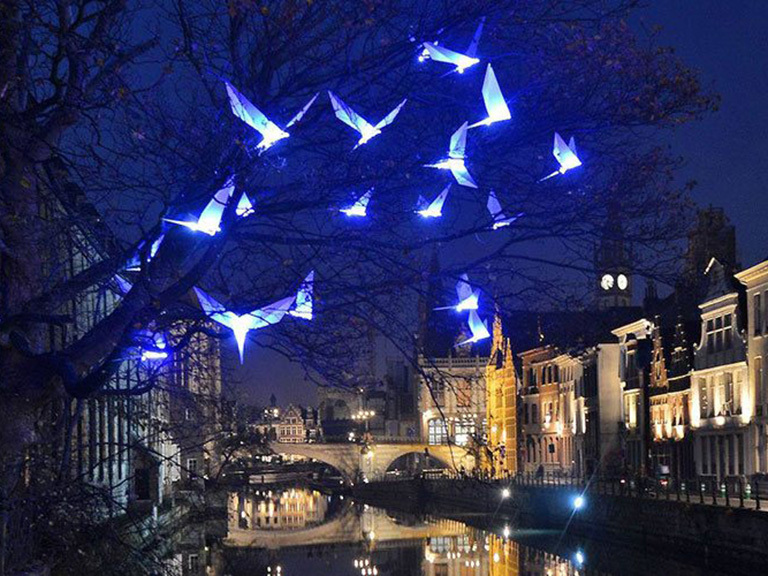 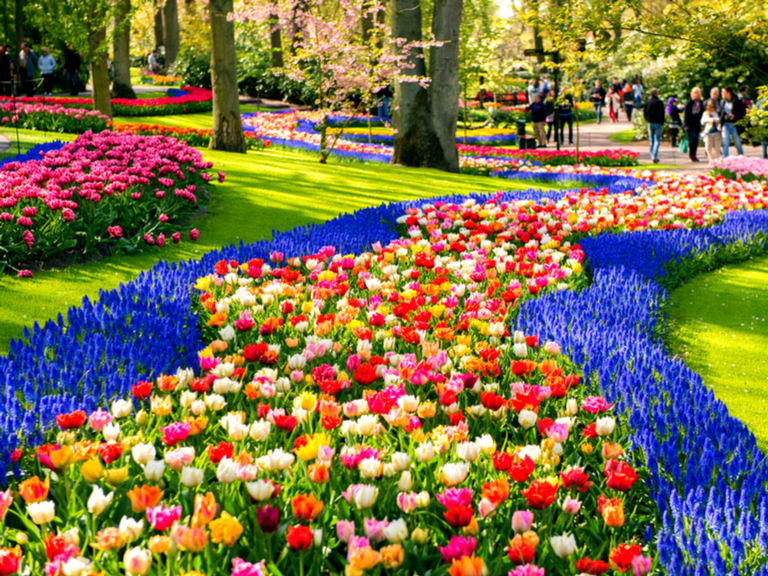 Cruise down the canals and marvel at the light creations of Amsterdam. 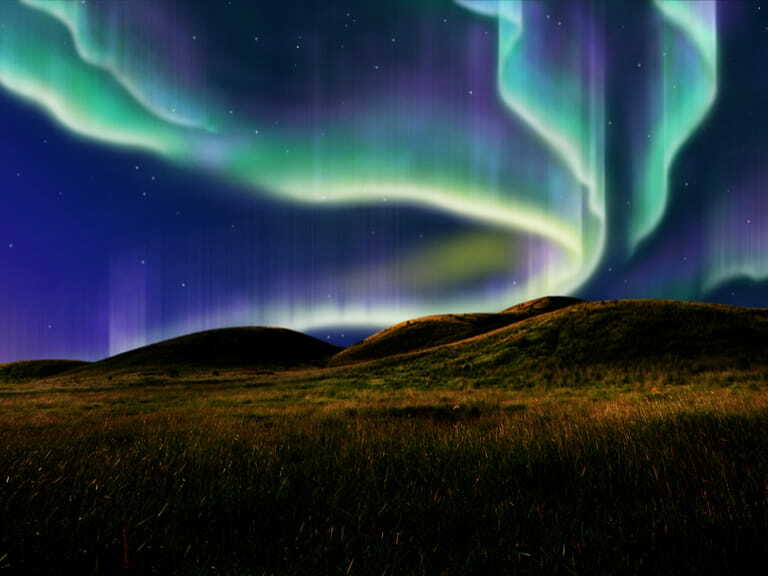 Go in search of the Northern Lights (Aurora Borealis), most notable between the months of October and March in the Northern Hemisphere. 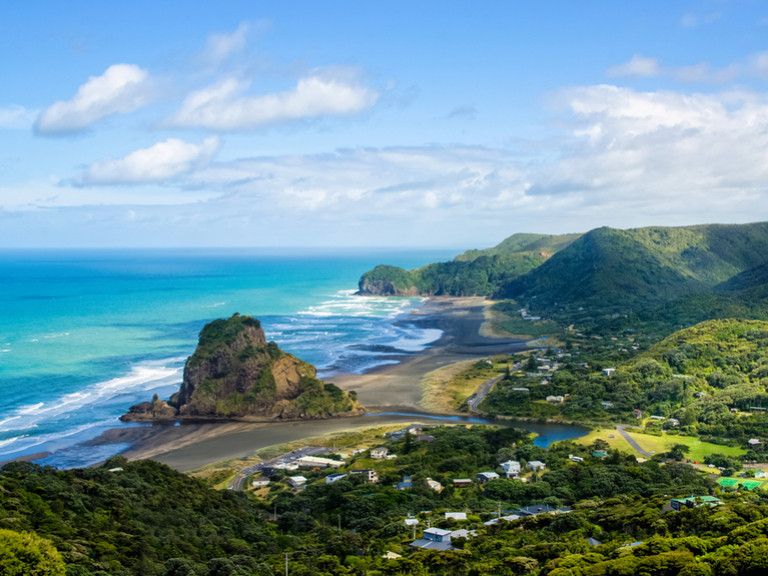 February is the best month to visit New Zealand, where the weather is at its hottest and driest and the scenery is ever more beautiful. 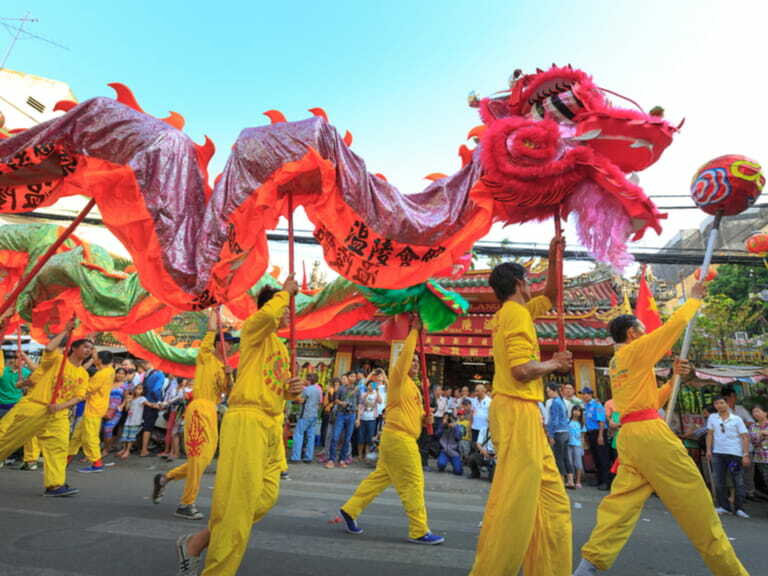 Not to be mistaken for Chinese New Year, the Vietnamese Tet holiday is the most important public holiday in Vietnam and one not to miss. 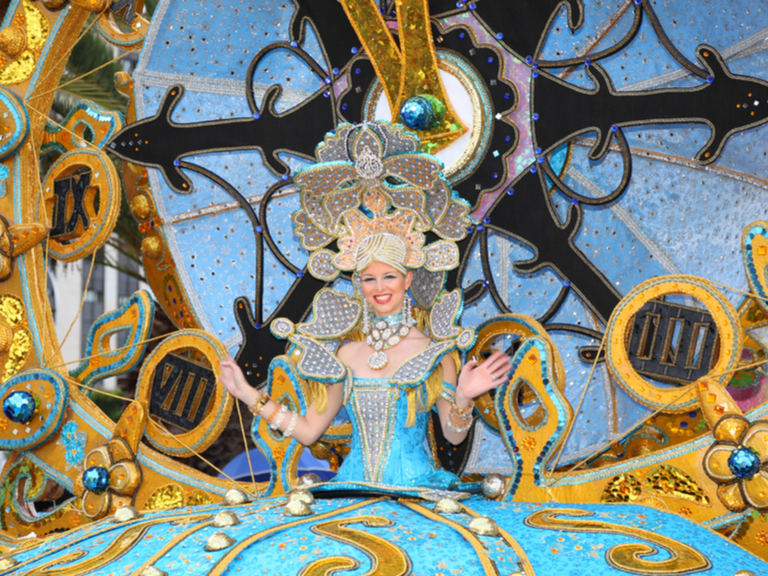 Attracting visitors from around the globe, the annual Carnival of Santa Cruz de Tenerife is held every February and runs from the election of the Carnival queen to the Burial of the Sardine! 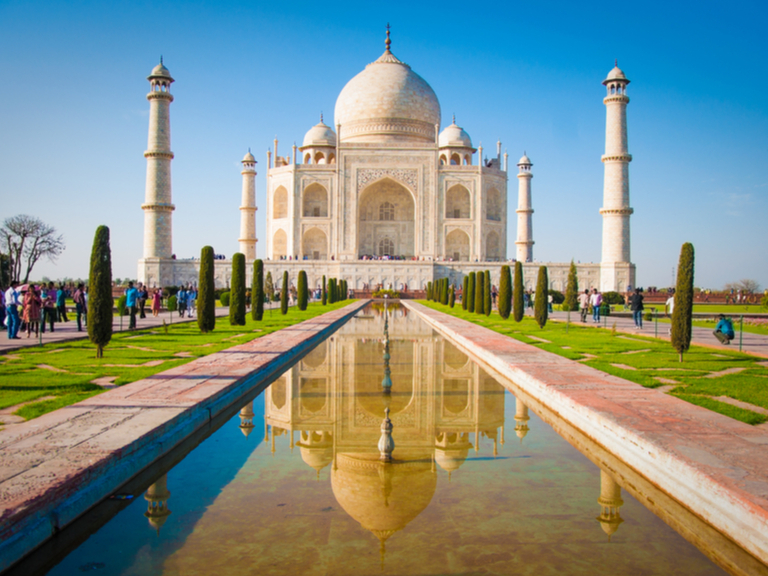 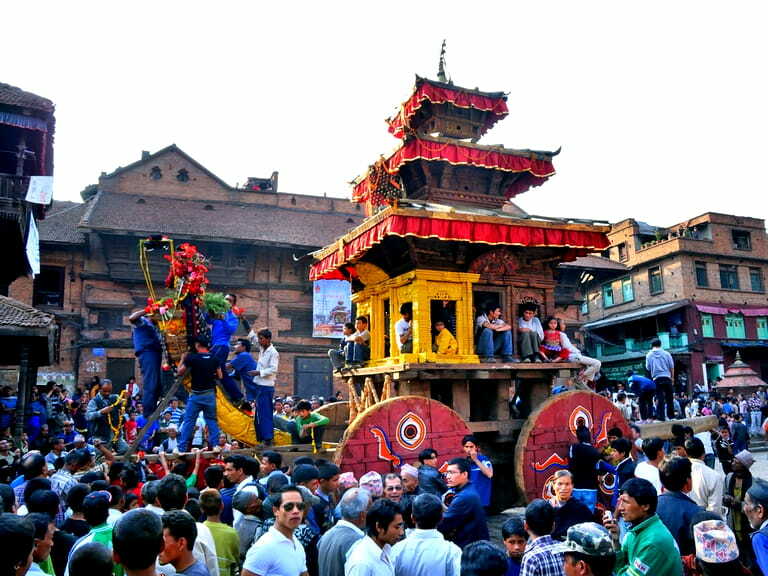 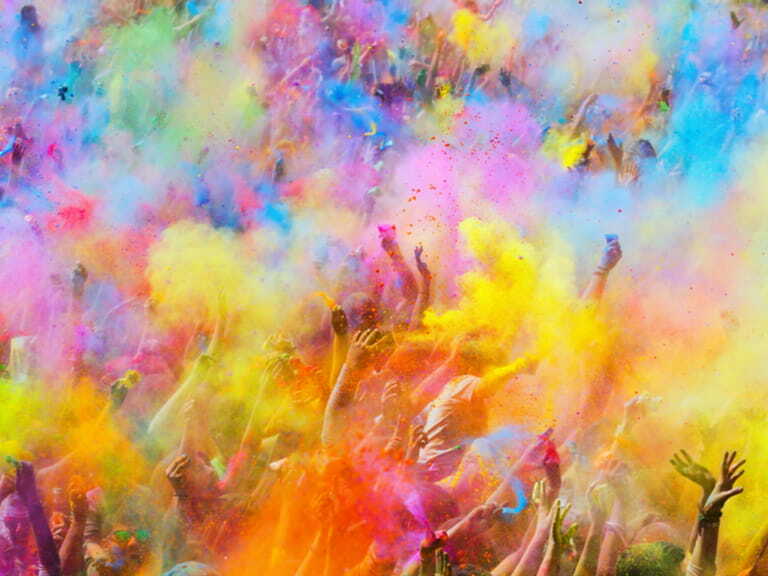 Visit India and celebrate Holi festival, a fabulous, fun Hindu festival of colour, which is celebrated every year in the spring all over the country. 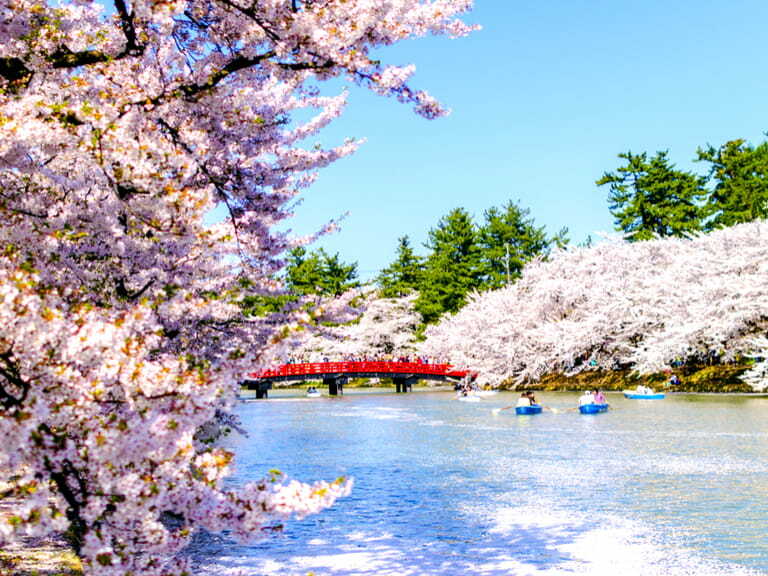 During the last week of March and first two weeks of April, Japan's Cherry Blossom blooms, turning the landscapes a beautiful shade of pink. 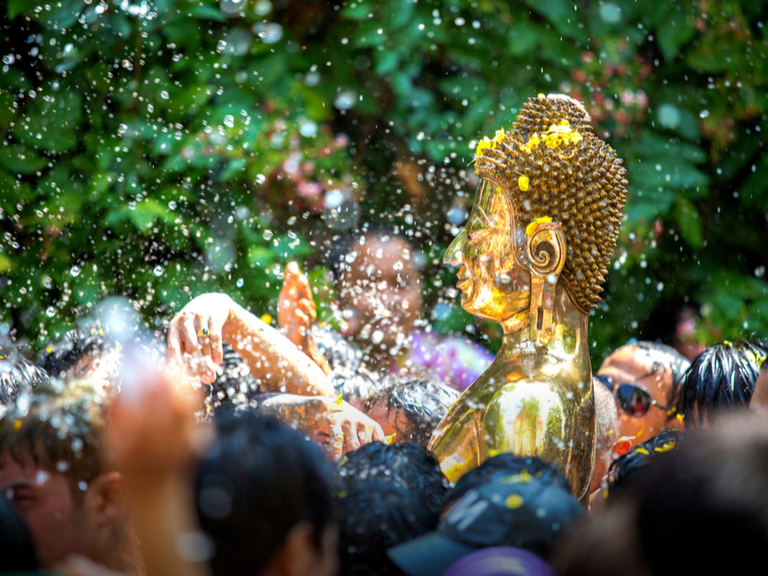 Considered one of Thailand's most important festivals, Songkran is celebrated annually to mark the beginning of the traditional Thai New Year. 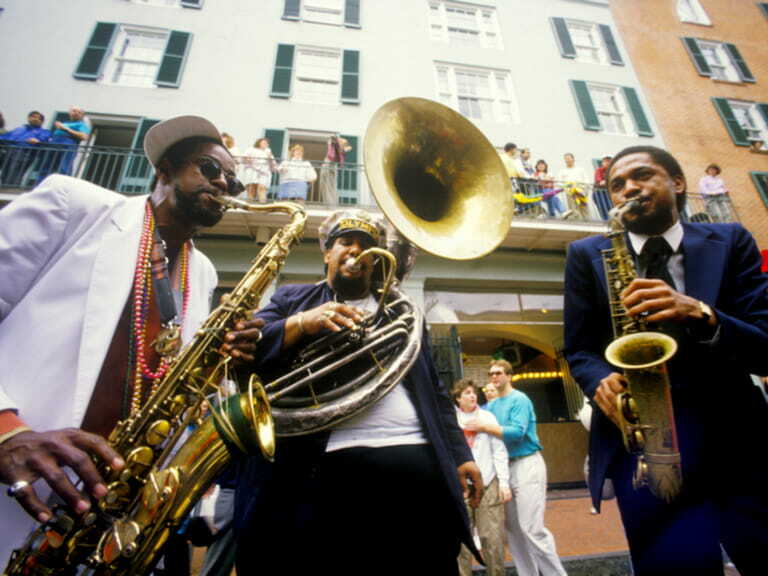 The New Orleans Jazz and Heritage Festival, or 'Jazz Fest', celebrates the musical heritage and culture of the famous Lousiana city. 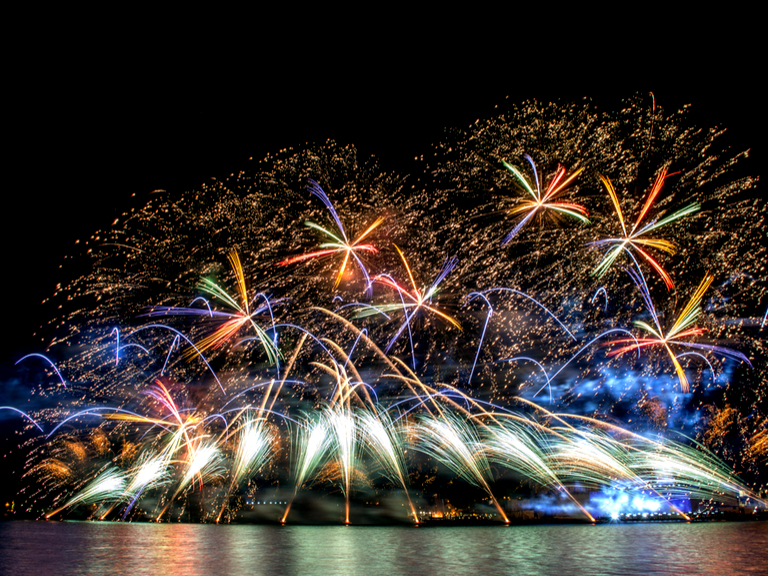 The Malta International Firework Festival is an annual event held every April in the country's capital, Valletta, celebrating Malta's anniversary on joining the EU. 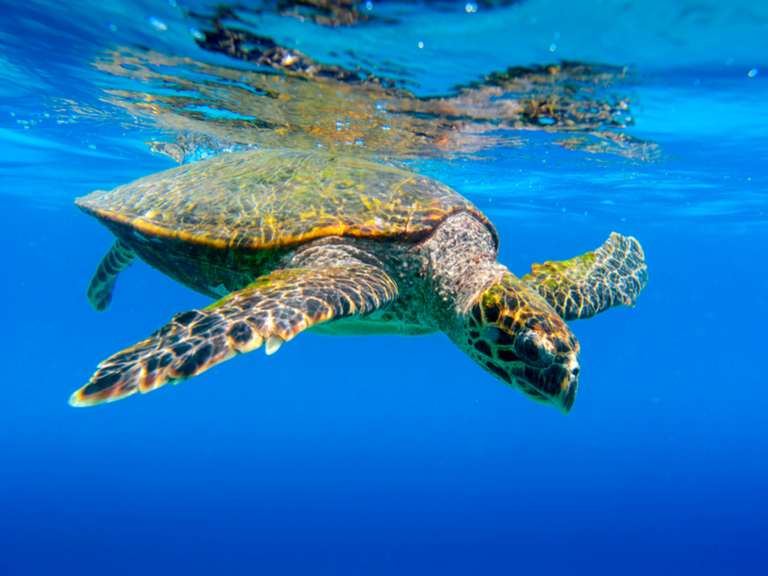 May is the best month to visit the Seychelles, where the weather is at its best and conditions for snorkelling and scuba diving are practically perfect. 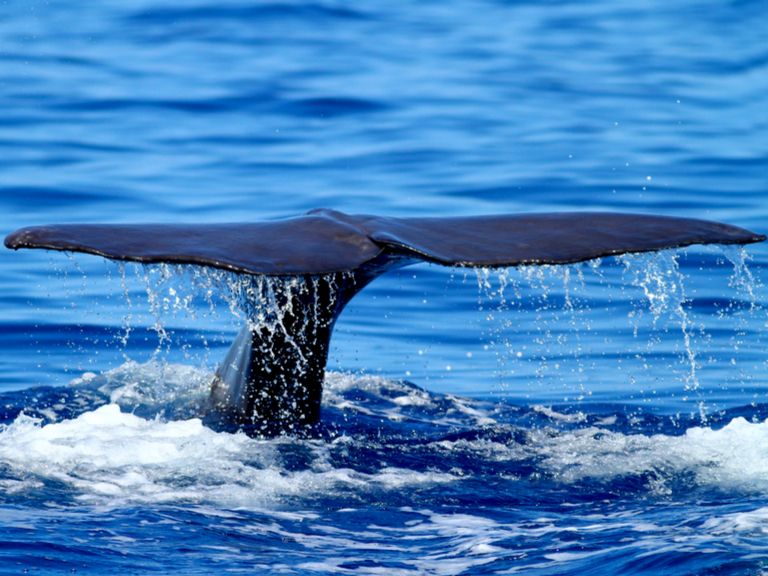 Although the Azores are home to a number of wildlife species throughout the year, May is particularly popular with the Sperm Whales, who gather in their masses during the month. 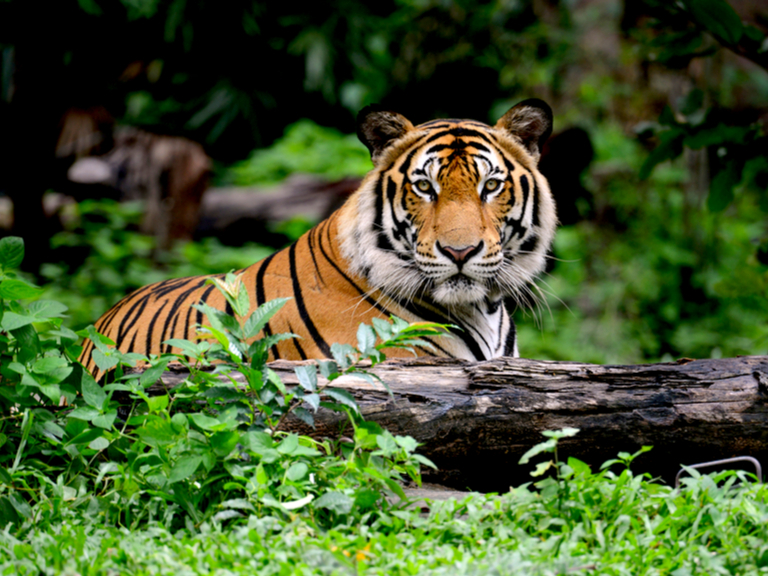 The tail end of the dry season in India, May is the last chance to see a Bengal tiger before the rainy season arrives and the big cats take cover! 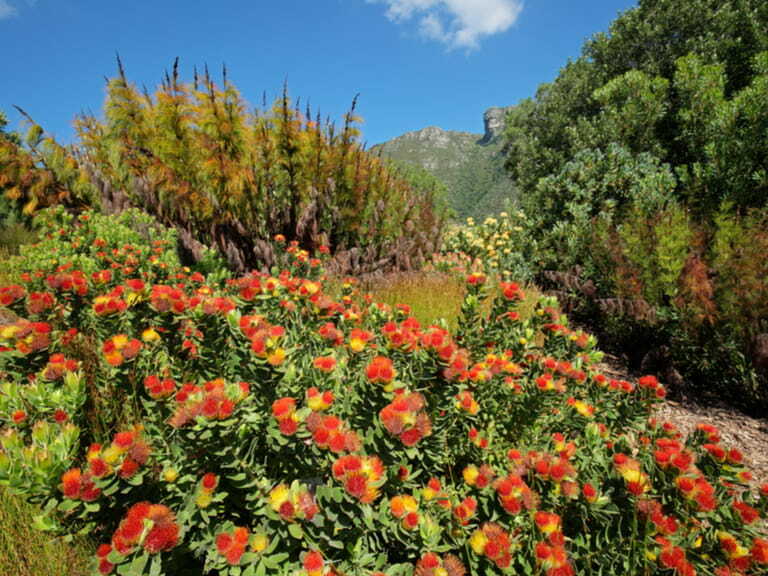 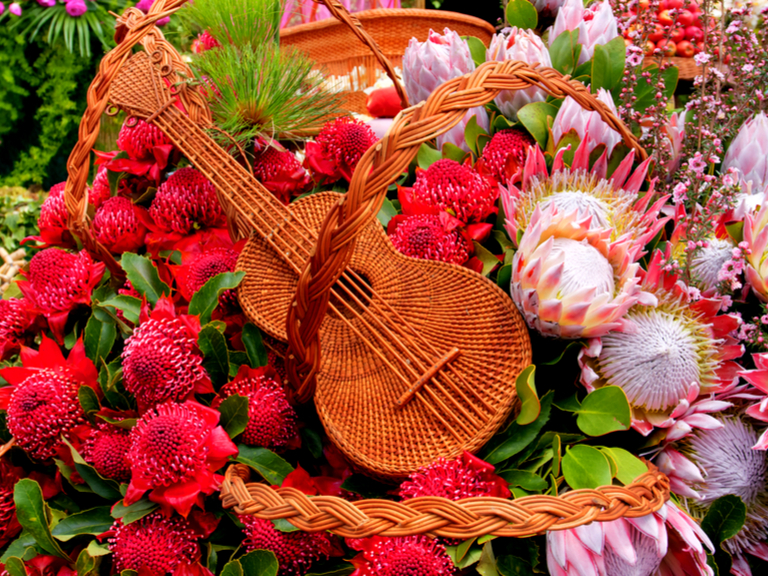 The arrival of spring marks the start of Madeira's annual flower festival where the streets of Funchal are transformed into a floral stage. 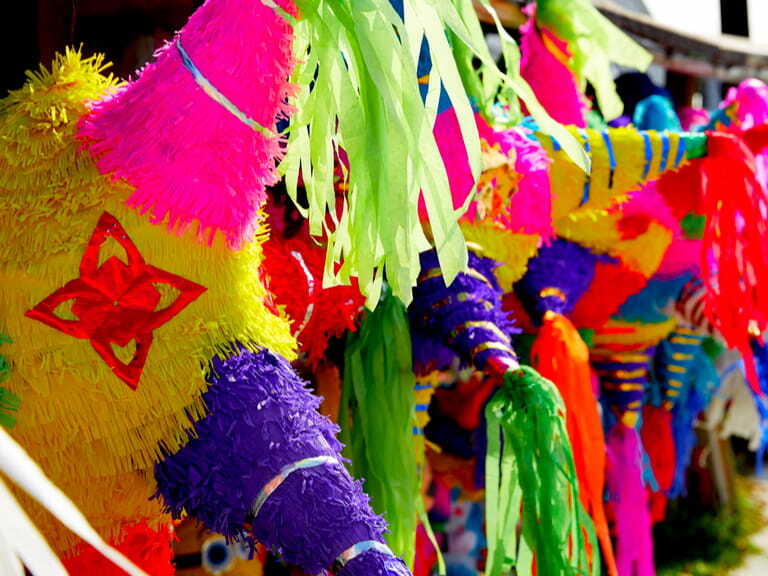 A day of family, food and fun, Mexico's 'Cinco de Mayo' festival celebrates the anniversary of the Mexican Army's unlikely victory over French forces in 1862. 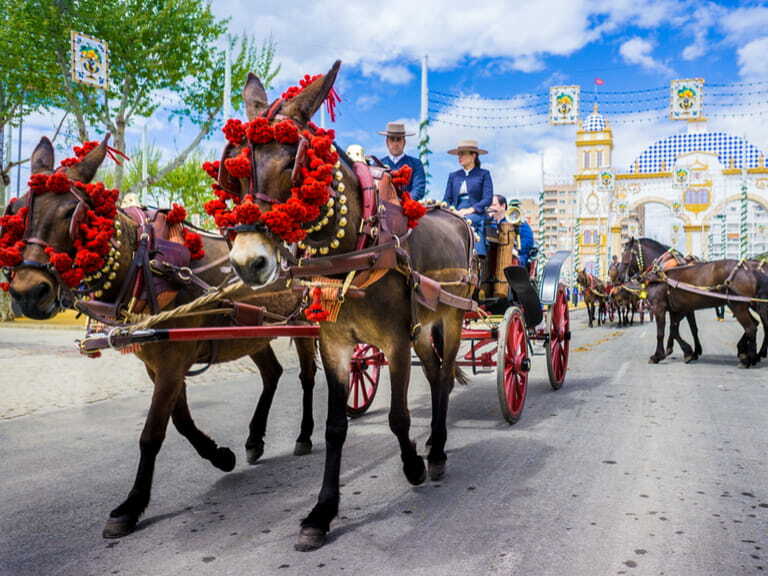 See Seville burst with colour, music and fun for a the famous Seville Feria. 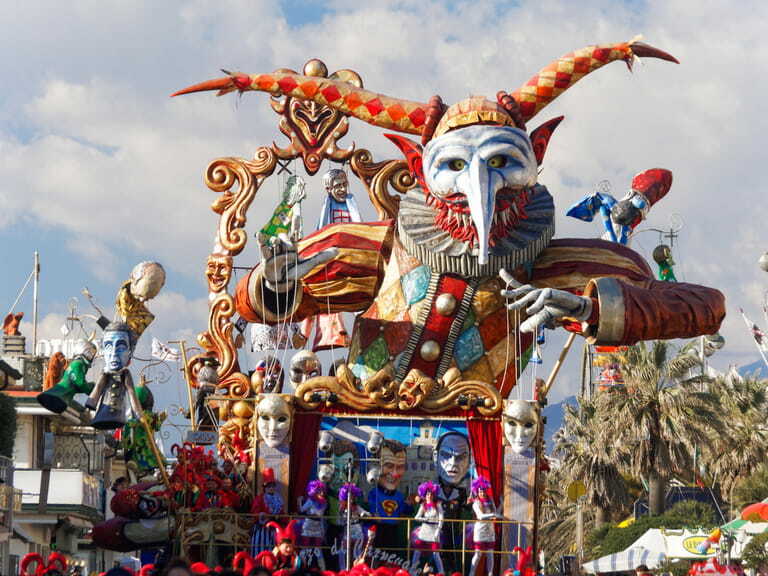 Starting two weeks after the Easter Holy Week, the fair runs from Monday to Sunday. 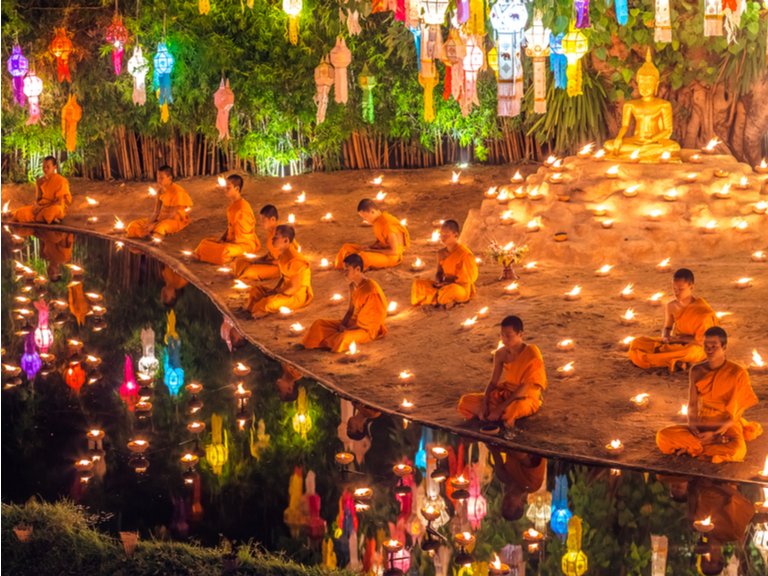 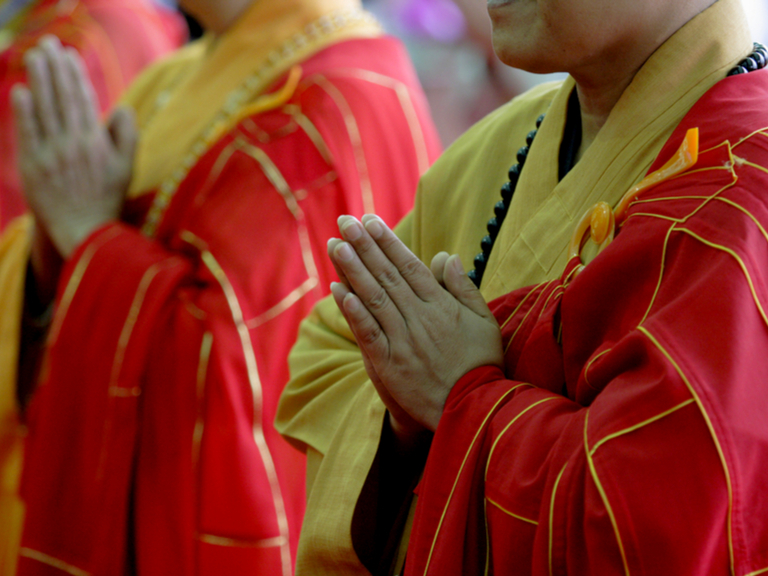 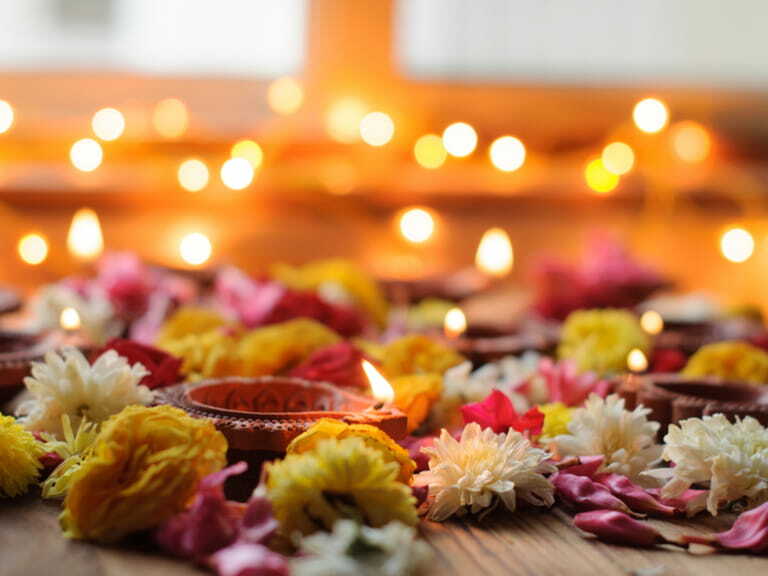 Buddha's birthday is celebrated every year across Asia and involves lighting incense, taking food offerings to monks and the bathing of the Buddha. 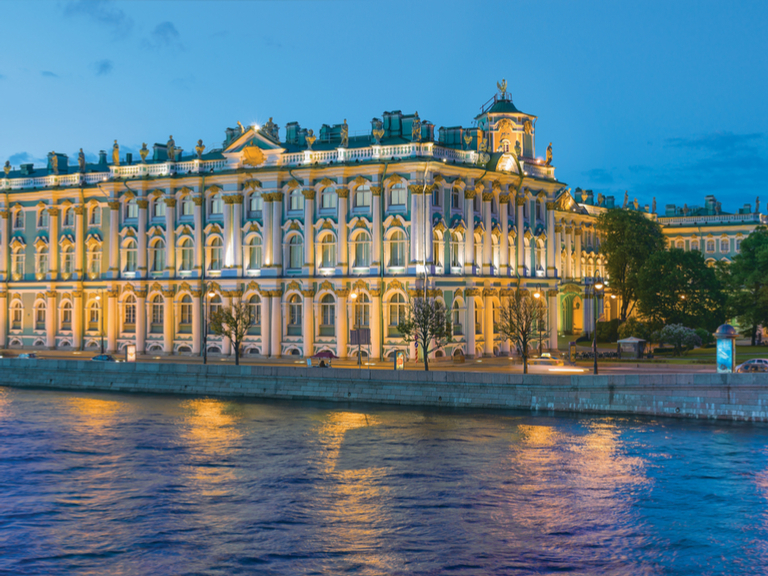 Visit St Petersburg during June and July and witness the magnificent heritage and architecture under the famous White Nights. 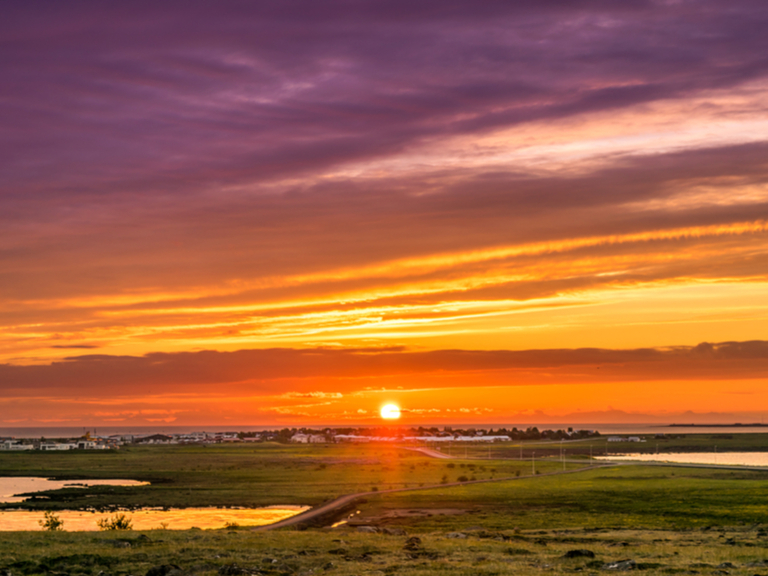 The Midnight Sun is at its best during the Summer Solstice, where day and night literally merge into one. 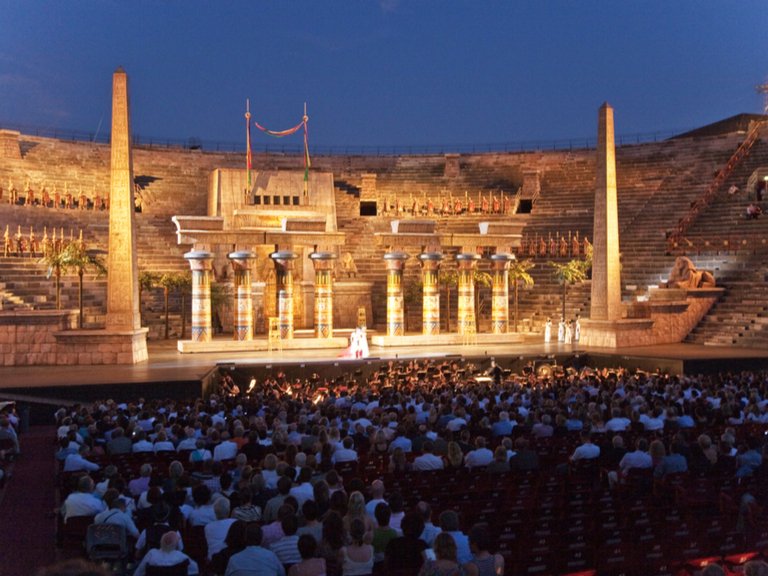 Step into the world of Puccini at this annual festival at an open air theatre on the banks of Lake Massaciúccoli. 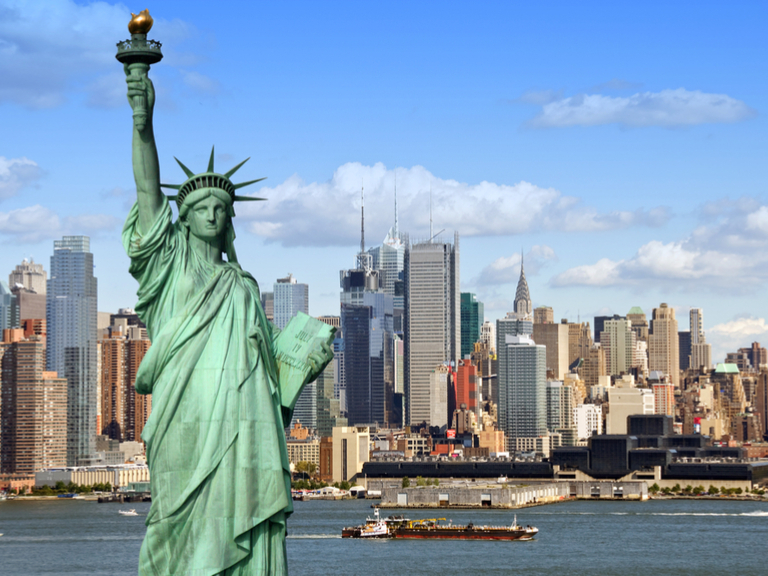 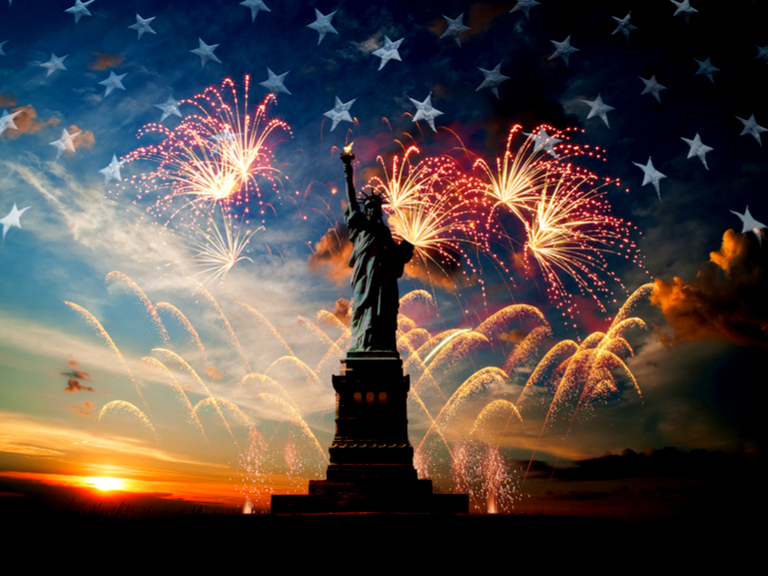 Celebrate Independence Day in the USA on July 4th and take part in the many celebrations.